Federal Medicaid program managers say denying coverage for addicts may violate the law. About 95 percent of the drug-using patients in the test were cured of the virus. (Bloomberg) — Hepatitis C patients who use intravenous drugs were cured at a high rate by Merck & Co.’s experimental therapy, a study found, a result that could put pressure on U.S. states to more broadly cover new treatments for a group that’s at high risk of reinfection. Many states require people with hepatitis C to prove that they abstain from drug use before getting covered through Medicaid, the U.S.’s state-run health program for the poor. In Merck’s study of 301 intravenous drug users, 95 percent of patients treated in the trial were cured of the virus, Merck (NYSE:MRK) said Saturday in a statement. In addition, 97 percent of patients took at least 95 percent of their hepatitis C drugs. Patients in the trail were also taking daily medicine to treat opioid addiction. Intravenous drug users are the “hot core” of people with hepatitis C, according to Eliav Barr, head of infectious diseases at Merck, and few large studies have looked at the effectiveness of new oral therapies in treating them. A U.S. government study found that nearly half of young people who have ever injected narcotics like prescription painkillers or heroin have the virus, which spreads easily through needles. State Medicaid programs have in many cases put restrictions on new hepatitis C treatments made by Gilead Sciences Inc. (Nasdaq:GILD) and AbbVie Inc. (Nasdaq:ABBV). While the treatments are highly effective, governments have balked at list prices that can exceed $1,000 a day. In a study published in June examining coverage policies in 42 Medicaid programs, about half required a period of drug abstinence before they’d cover treatment, and 64 percent required urine tests for drugs. Earlier this month the federal government warned states that they may be violating the law if they fail to provide people on Medicaid with the drugs they need for hepatitis C.
Most patients in the study were still using illegal drugs, with 59 percent using non-prescribed compounds like cocaine or amphetamines. 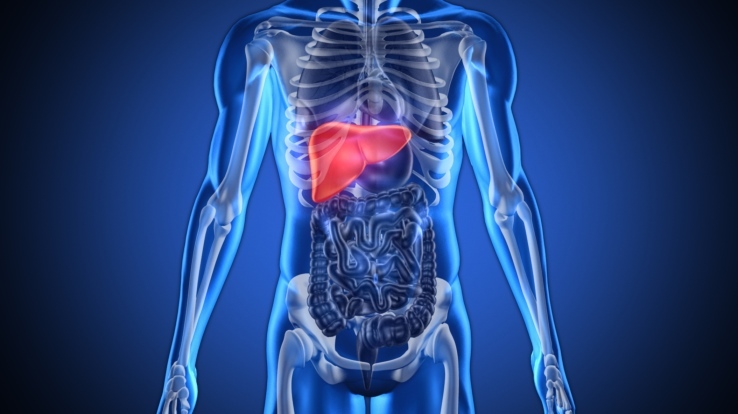 The trial examined patients with three of the six major strains of hepatitis C and found the drug had high cure rates in all except for a type known as genotype 6, in which about 60 percent of patients were cured. When the company included those who dropped out the study for reasons unrelated to the drug, or who were reinfected after initially having their virus cleared, the cure rate was 92 percent. The trial may help Merck, whose therapy is still in development, eventually gain coverage of the drug with states and health insurers. The drugmaker has been chasing Gilead and AbbVie, in part by going after difficult-to-treat cases. Last month the drugmaker said an experimental combination therapy was effective against two strains of the virus after eight weeks, shorter than the usual 12-week course of treatment from current drugs.